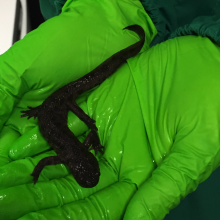 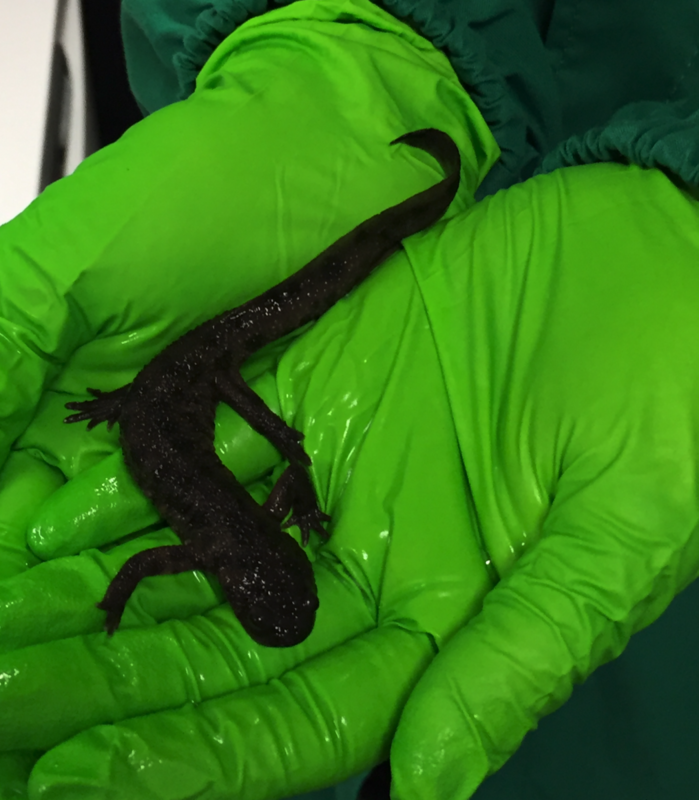 The team of Thomas Boraud and Pierre Burbaud has recently started to study the learning processes of Pleurodeles Waltl (a newt, a group of amphibians close to salamanders). 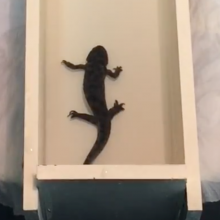 These species have remarkable properties that will allow us to improve our knowledge upon learning and decision-making mechanisms in vertebrate. 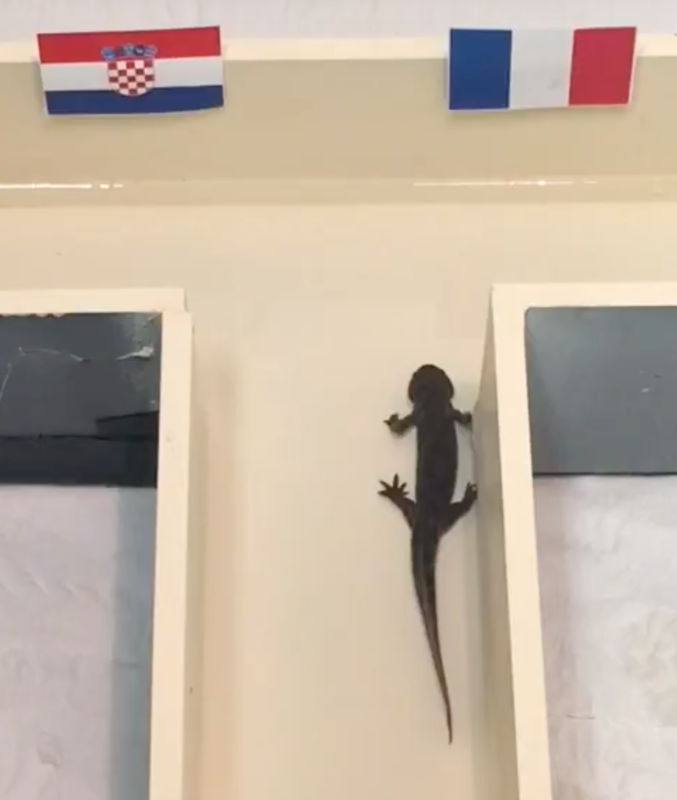 Their great interest lies in the fact that although devoid of cortex, these animals have learning abilities and develop preferences. We suspect that these processes are dependent on the release of dopamine in a structure called striatum as in mammals and this is what we are trying to demonstrate with this work. 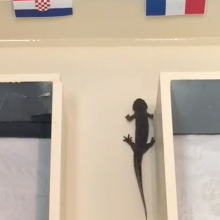 We do not know if Gary is really able to predict the outcome of the match, but what is certain is that although of Spanish origin (is vernacular name is Iberian ribbed newt), he has developed a clear preference for the French flag.